Are you one of the 16 million Americans affected by rosacea? This pesky red skin condition is not only annoying but unpredictable. Not so long ago, I cashed in on a gift card that my honey gave me for a fancy high society Park Cities’ facial. This was not your average go to the back room at a run-of-the-mill nail salon. This was an appointment with an esthetician. I met with Ms. Surprised (as I will refer to her in lieu of her real name aka name was changed to protect the innocent) and there were two things that struck me right away. Ms. Surprised turned on the “now it’s time to relax” music and went to work. And work she did for about an hour and ten minutes. After the session, she told me that although she is no dermatologist, she has been an esthetician for over 30 years. From her experience, she said she thought I had developed rosacea. Nothing severe but I might want to get it checked out. I’m thinking – oh great! I went from relaxed to worried in 2 seconds flat. I quickly realized that I really don’t know what this skin condition is but when I started reading about it I found out that they don’t know what causes it and there is no cure. My cheeks and forehead get a little red sometimes but I never thought this was actually a skin condition with a name. I learned that April is Rosacea Awareness Month so consider yourself aware! 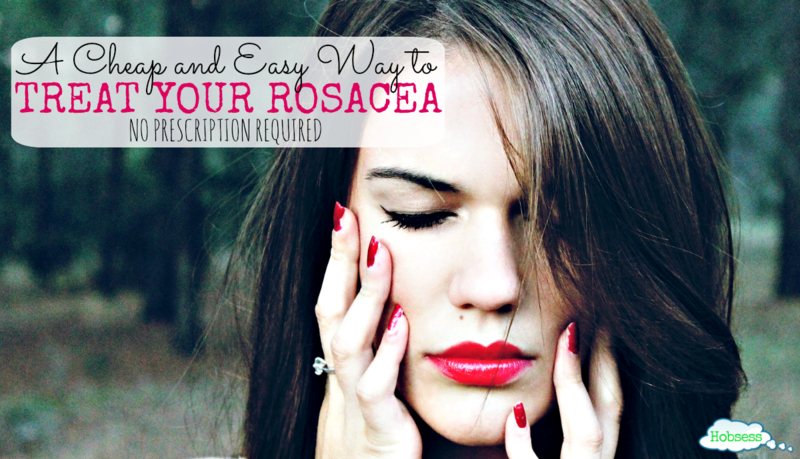 There are over 16 million people that have rosacea and many of them don’t know it. After my treatment, Ms. Surprised let me in on a little known secret. If you have a mild case of rosacea, are rebellious and do not want to go to the doctor, you can treat the symptoms with a cheap, facial cleanser from your high school days – Noxema. I didn’t even know they still made Noxema but after a trip to Target, I can verify that yes, they do! Also, I’m no dermatologist either so you should consult with one and not use a blog post as medical advice. When I was in junior high, I went over to my friend, Brenda Weldon’s house. She decided she was going to give me a facial and whipped out the Noxema. After putting a little dab on, I started screaming about the burning! I instantly turned into a drama queen. Anyway, I remember using Noxema in high school after I got over the initial tingling shock. I decided the burning was working and became a fan. Through the years I have cleaned my face with very cheap to very expensive cleansers and now I find myself back to where I started. I have noticed that my skin rarely gets red and I like to think that this cheap trick is the answer. I don’t know if it will work for you but I think it’s worth a try. In honor of Rosacea Awareness Month, do yourself a favor and go learn more about it from the National Rosacea Society. 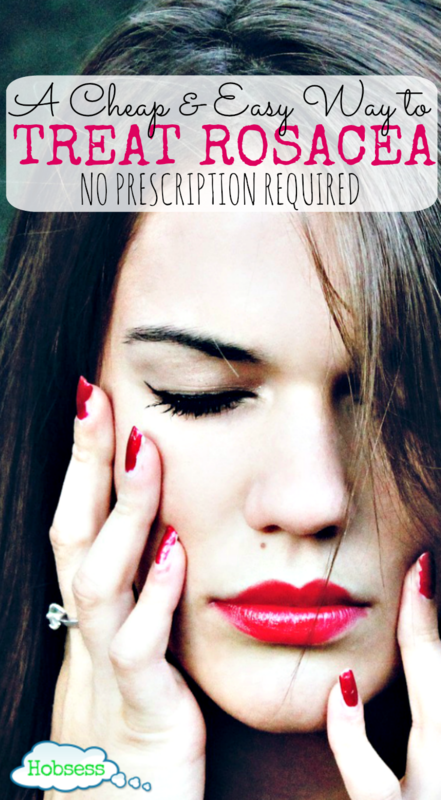 Find out more about the symptoms, triggers, and treatment to see if it can help you. As for me, every time I open up the jar of Noxema, that smell takes me right back to high school and makes me smile. I have tried 100s of creams, lotions and cleansers nothing works. Noxzema burns my face while cooling. Have anyone experience this? Please help it is killing me..
Noxzema used to burn my face also. I started out using a small amount and immediately rinsing with a warm washcloth. I just got used to the feeling slowly and applied more. Now I am able to use it every night without burning. Good luck! Noxema works for me. It worked for my grandmother. I tried everything and multiple dermatologists. Then I remembered my grandmother called it adult acne and she used Noxema. She was rarely red and only from tme to time had the little white bumps. That’s great, Ellen. It has certainly been working for me. Thanks for sharing your story. Hi John, you have had quite a journey. I’m so glad you found something that is working for you. Thanks for sharing your story and giving another possible solution for those of us still struggling. Rosacea awareness! Who knew? My annual appointment with my primary care doctor has resulted in him concluding I’m totally healthy except I have Rosacea! He prescribed a tube of medicine, which I concluded did nothing to reduce my occasional redness😉. 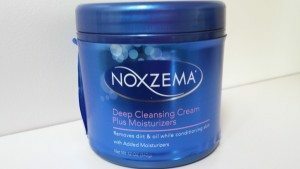 I’m trying the old faithful Noxzema. Thanks for the suggestion! You too, huh? So annoying. I really hope the Noxema does the trick for you!